Saab fans had better hold onto their hats. 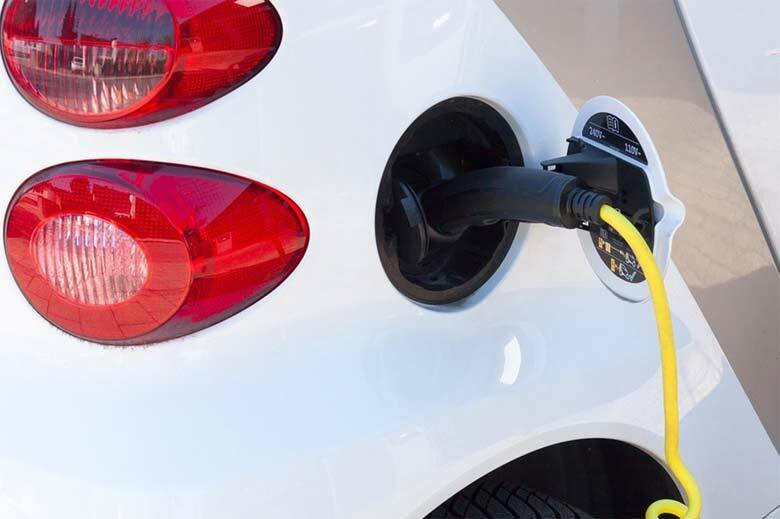 When the Swedish company nearly went belly up in 2012, NEVS (National Electric Vehicle Sweden) stepped in to acquire its assets. Now, it’s nearly ready to launch its four new next-generation vehicles—and, best of all—they’re all electric. A guilt-free buy whenever they hit the Aussie market. 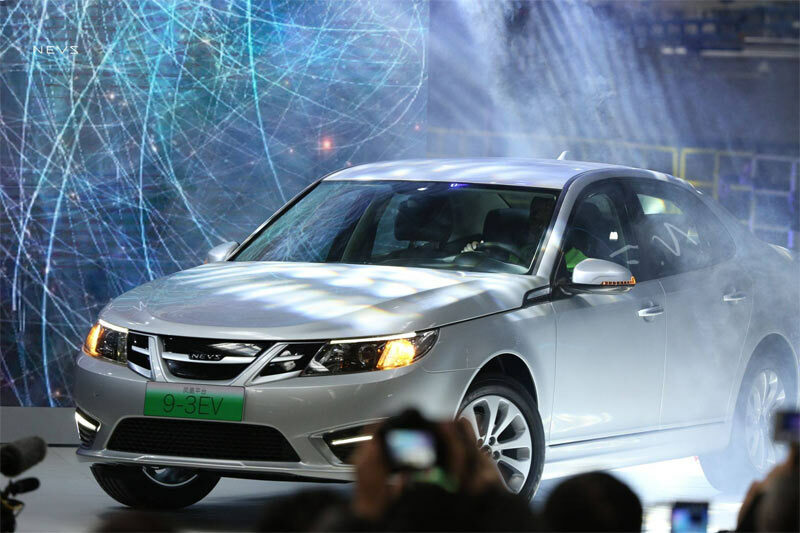 These electric cars may not bear the name ‘Saab’ since NEVS is still in negotiations about the Saab trademark. 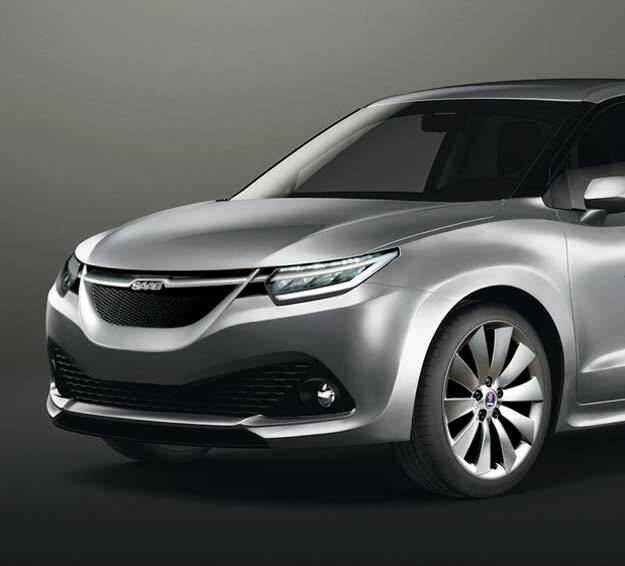 The Swedish auto press, though, predicts that NEVS will win the right to call their new models by their rightful name, Saab. 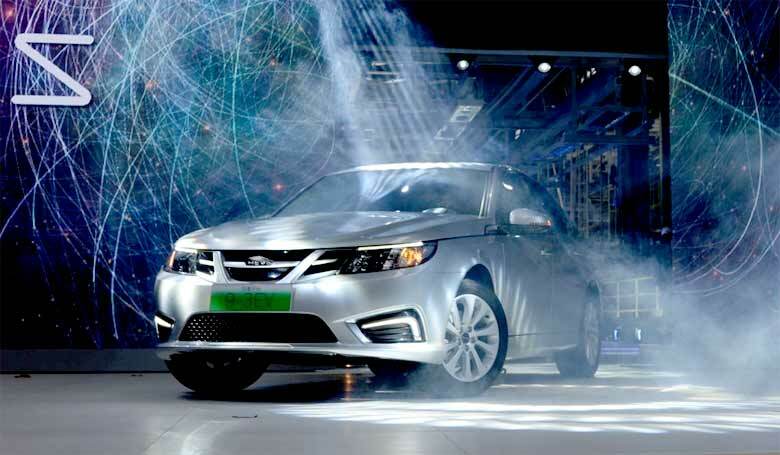 But make no mistake about it, with NEVS revving up the business end of their company—new staff, a new factory, and more board members—they look to make a huge impact on the electric car market, according to the Saab blog. Reborn – this time with an electric powerplant – the new 9-3 roars to life. The first one to hit the production line was the reborn 9-3 sedan. 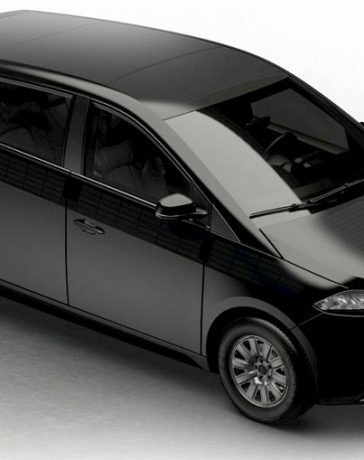 Rolling off the line at NEVS’ Tianjin, China facility, the electric version of the 9-3 already has a ready market in Chinese car-sharing services, according to an article in Green Car Reports. They plan to be on the roads in China and Sweden within the year. The four new models should launch sometime in 2018, according to the blog. They include a family SUV, a fastback, a crossover, and a sports SUV. All of them will feature an electric powertrain and compete with other entrants in the midsize and compact market. 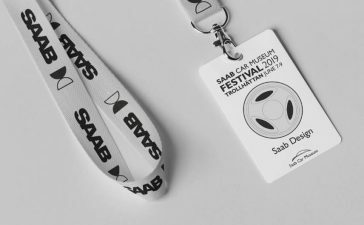 In an interview with the Saab blog, NEVS president, Mattias Bergman, outlined the foundational principles of the rebranded automaker: sustainability, individuality, and distinctiveness. Sounds a lot like Saab—only for the next generation. Bergman’s vision is indeed a next-generation one. He had no interest to compete with the huge German carmakers with conventional models. His commitment to a cleaner, brighter future led him to go full-on electric with the new cars. 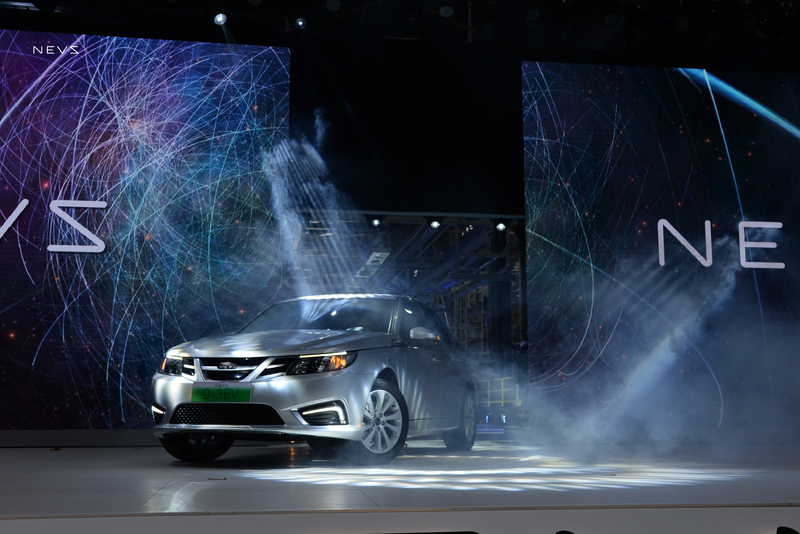 NEVS aims for an all-electric fleet that’s a blast to drive. Yet his commitment to the environment doesn’t mean the conscientious drivers of these eco-friendly Saabs will sacrifice a fun ride. Quite the contrary. Bergman’s vision lies in creating a car that’s a ‘joy to drive’, as well as an energy miser. Furthermore, Bergman wants to put his new cars at the forefront of mobility services. These cars, he insists, will be connected with all the services available on a mobile device, plus much more vehicle-specific mobile services. To do so, he has partnered with two Chinese software engineering companies, to create cutting-edge applications for these high-tech cars. Bergman dubbed his venture ‘the Mobility Lab’. These next-generation Saabs will be some of the most—if not the most—connected autos on the highways. Enough to make any techie car fan salivate. But that’s not all. These vehicles were designed with a new architecture, one that was not adapted from petrol-powered cars, but rather, created specifically for all-electric vehicles. Though Bergman loves his new sedan, his heart clearly is in the SUV and crossover market. Their sheer versatility marks them as the cars of the near future. They are equally at home ‘out in nature’ and on city streets. 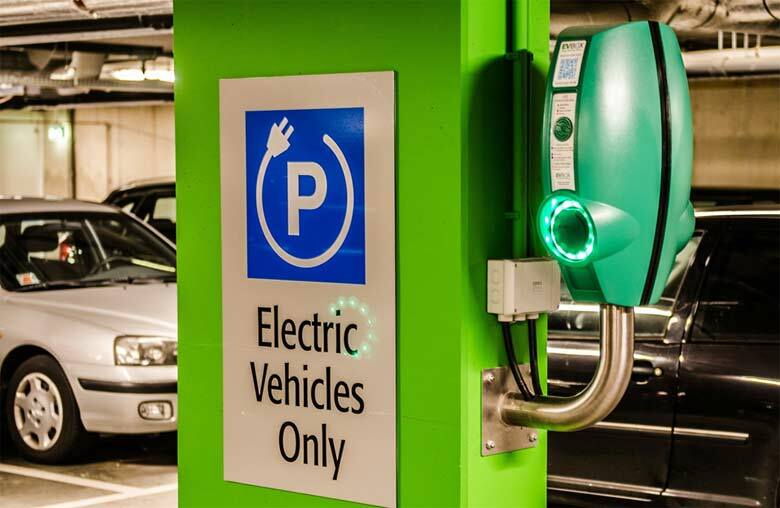 The four new vehicles to follow the electric 9-3 will sit on the carmaker’s Phoenix platform. 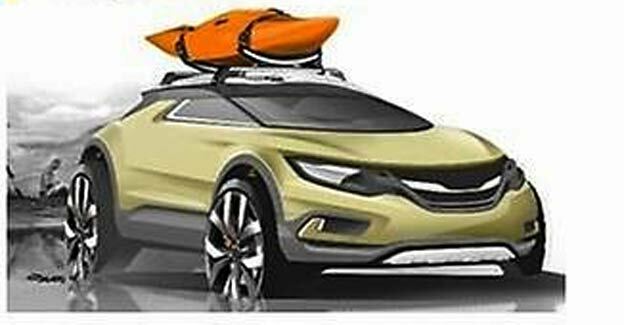 According to Motor Authority, their tentative names will be the ‘Active All-Rounder’, (the small fastback), the ‘Urban Adventurer’, a small, coupe-like SUV, the ‘Distinctive Family SUV’, a small SUV, and the ‘Sporty Urban’, a compact SUV. 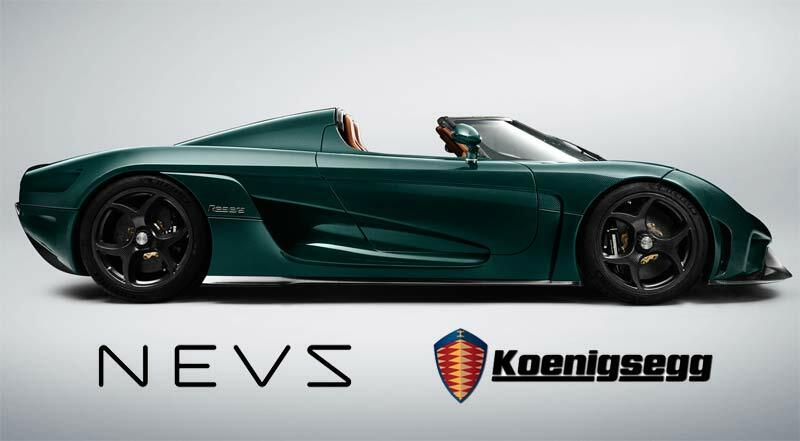 Though these cars are where Bergman’s heart—and his nose for the future of automotive—lead him, NEVS plans to continue to plug its reborn 9-3, called the NEVS 9-3, according to Electrek, an electric car trade journal. 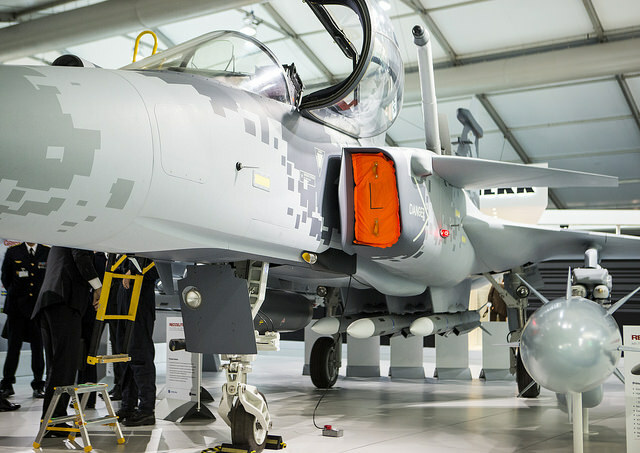 A 300-kilometer range means fewer stops to recharge the new next-generation Saabs. Always clean-air cabin (ACAC): The new 9-3 reduces the interior’s 500 ppm air to 35 ppm in fewer than 30 seconds. Over-the-air software updates: Again, in keeping with NEVS’ commitment to total connectedness. Low center of gravity: Downforce that will hold you on the road on those tight turns you love to navigate at speed. Smart suspension tuning and geometry: Preciseness right when you need it. Wi-fi hotspot: Because you never want to be without a connection. Smartphone control: Amazing built-in technology to control right from your mobile device. Recording software and fleet management: For ride-sharing or leasing, should you, like so many, opt for these lucrative uses for your car. With these features, Bergman promises ‘always a new feeling’, resulting in a fabulous driving experience. 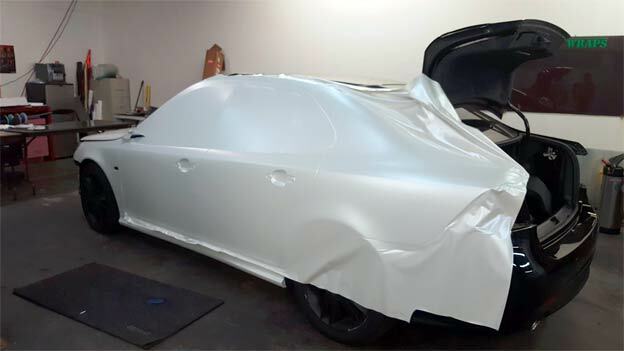 If you’re like most Saab enthusiasts, you can’t wait for the 9-3 to come off the boat into Australia, let alone the four new models. 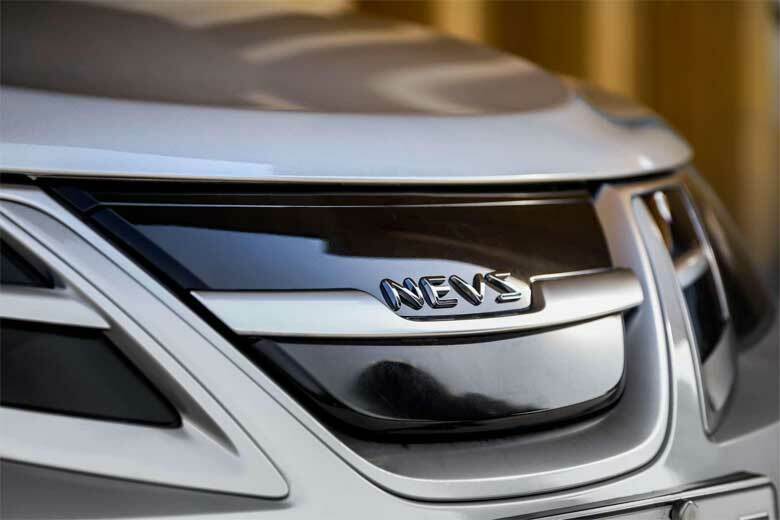 According to Green Car Reports, NEVS promises that the new cars will perform like Saabs—with superb handling, comfort, quality, and safety. Meanwhile, on the other side of the planet, the 9-3 has yet another lease on life as Turkey’s first domestically produced car. 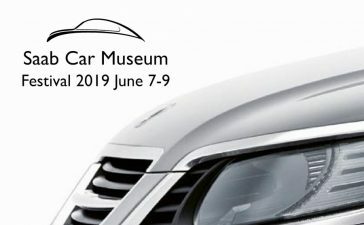 With a deal signed with NEVS to manufacture a car based on the 9-3, five Turkish companies plan to band together to create the new Saab incarnation, according to Saab Planet. 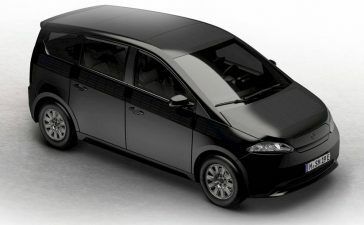 The consortium of companies plans to manufacture both an electric and a petrol-powered version. According to the article, Turkey’s president, Recep Tayyip Erdoğan, must himself be a Saab enthusiast, promising to buy the first Turkish 9-3 when it rolls off the production line. 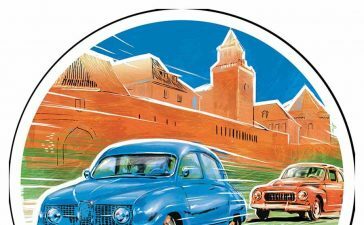 What many Saab fans thought would be the end of the line for their favorite automobile has become a rebirth of sorts. 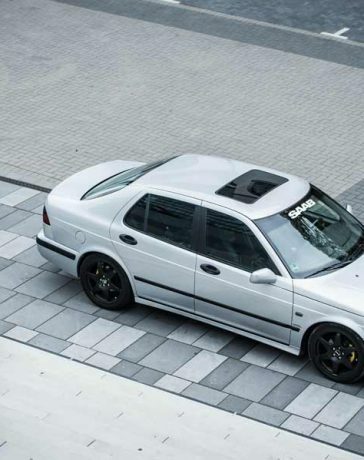 With two versions of the 9-3 due to enter the market within a relatively short time—and four more next-generation ones to come—it looks like Saab enthusiasts’ dreams have come true. We can only hope that their journey to Australia will be a swift one. 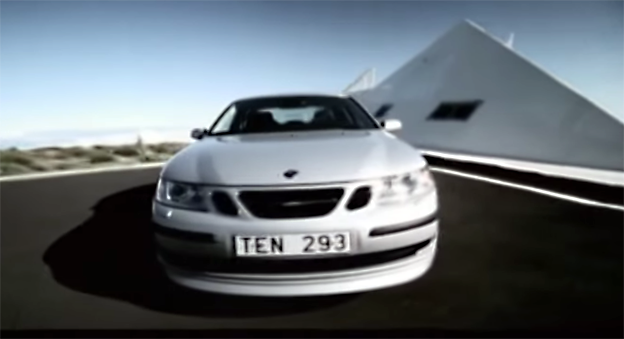 Can’t wait for the four new Saab next-generation cars—or the next-gen 9-3–to hit the market? 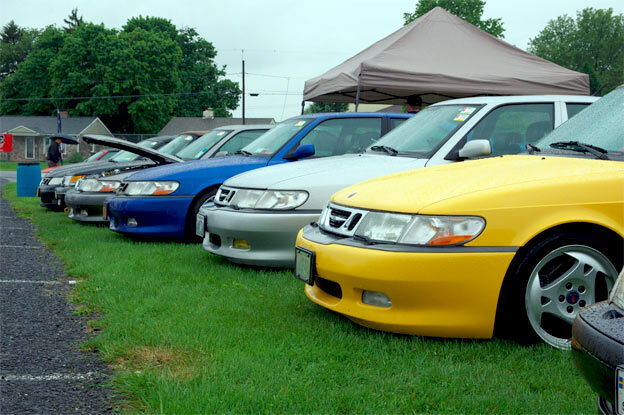 Satisfy your Saab craving. 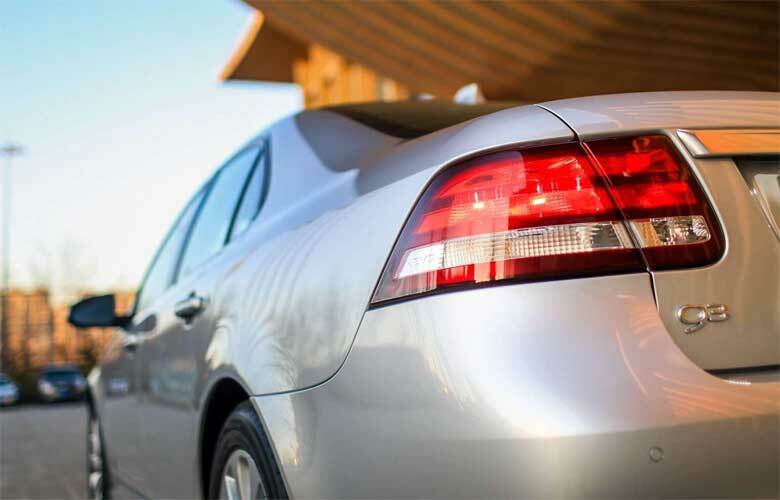 Discover what sets a Saab apart from the rest of the pack today. Jury’s out. 300km won’t do me anyway but seeing a proper ‘Saab’ not another unknown Chinese brand on the road is a happy thought. I’ll still keep my old 9-5 Aero wagon for now though. 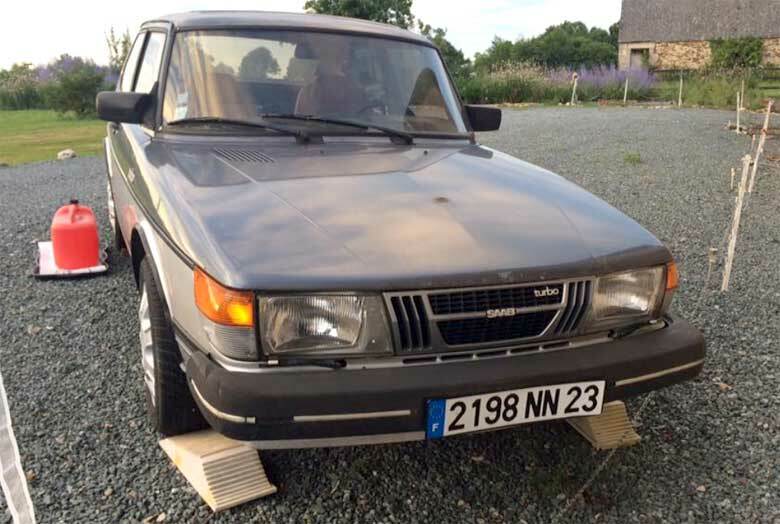 However I’d really hoped NEVS would be out of Saab. ICE isn’t going to vanish for us long commuters for many many years. Back in the diesel Merc as our daily. Not sure what you mean by “nearly went belly up in 2012″? They went bankrupt in the end of 2011. NEVS, SVEN (a common Swedish guy’s name) Backwards simply purchased the estate sale. To me we have already mourned the death of SAAB and let’s just enjoy what is left of the beautiful brand. 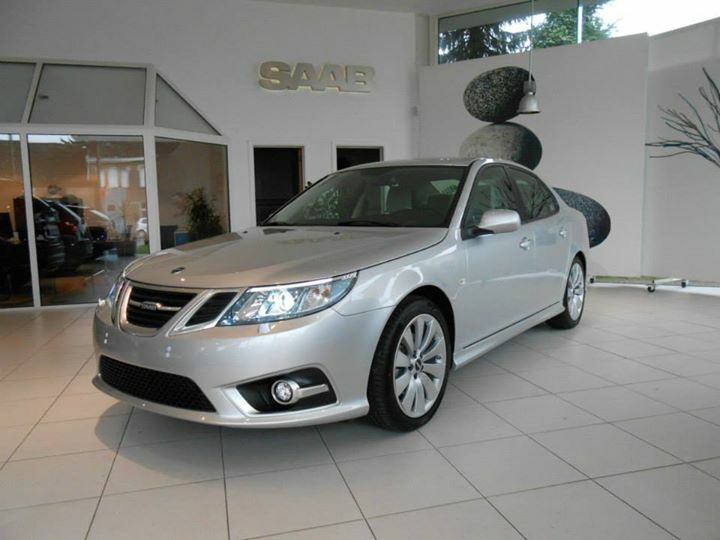 NEVS will never be able to produce a car with a true SAAB feel. I am happy for them that they finally have some success and hope they will become a big electric car brand but please SAAB SCANIA don’t let them use the name SAAB. The Chinese market really needs these kind of cars and I am very impressed of how fast things are changing over there. Myself, not a big fan of electric cars and I rather park my SAAB and take the bus than driving one. It would be nice if they would produce exchangeable engines. So i could replace my tdi to the electric one. Replace the fuel tank with a battery and off to go. :) that would be a thing. 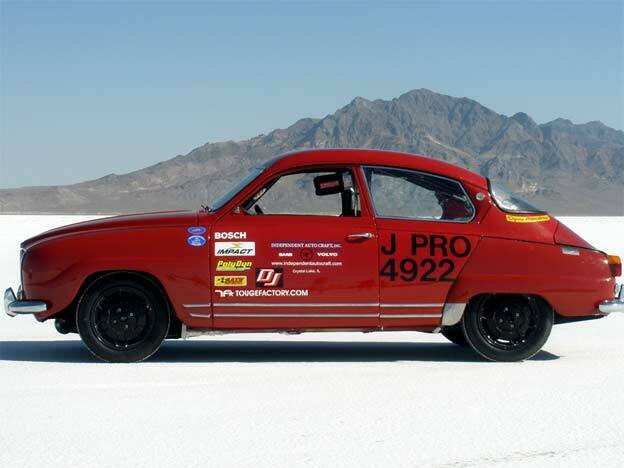 SAAB 96 Bonneville – Land speed record for Saab!